For most brides choosing your bridesmaids can often feel like the most challenging item on your To Do list. And often it is! Despite this, so many brides end up either being frustrated with (some of) their choice of bridesmaids in the run up to the big day. It’s important to consider the following things to avoid this frustration arising! How close are you, really? Sometimes you have to make things as black and white as possible. Could you imagine getting married without this person by your side? Do you consider this person to be part of your support system in everyday life? Can you see yourself being friends with this person ten years from now? If the answer is ‘no’, you may want to put this person in the maybe column for now! Does this person have your back? The planning process can be very stressful and at times it simply isn’t possible to do everything yourself. You need bridesmaids that you can rely on. Being reliable doesn’t just mean turning up to events with you every so often. You need bridesmaids that you can trust to deliver results. If your friend has a reputation for flaking or cancelling plans at the last minute, they may not be the best fit for you and your needs. Most of us have that one friend who is the ‘Monica’ of the group. They can get everybody organised and to your wedding on time! But most importantly, they can get you to commit to a venue choice, a theme, a table plan, whatever. This bridesmaid is essential to the smooth running of your hen do also. Choose this bridesmaid early and let them know the things that are the most important to you and allow them to plan (with you) the execution of these things. Can you have fun together? Wedding planning can be stressful. You need to have bridesmaids that you can have fun with! Nobody wants to go on a hen do and hate it- especially your own hen do! 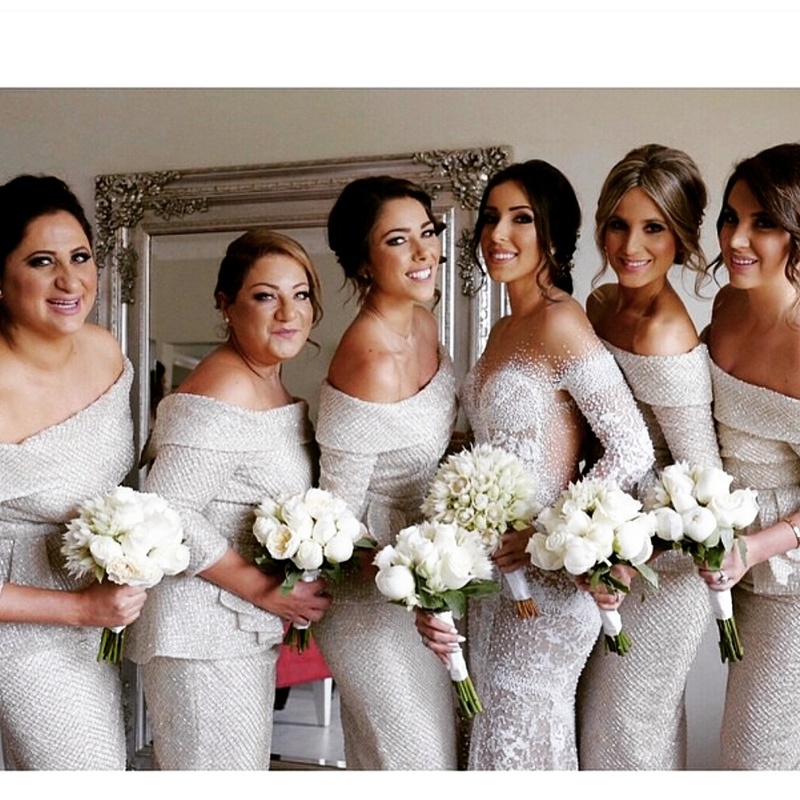 Choose bridesmaids that you can be yourself with and who bring out the best in you.